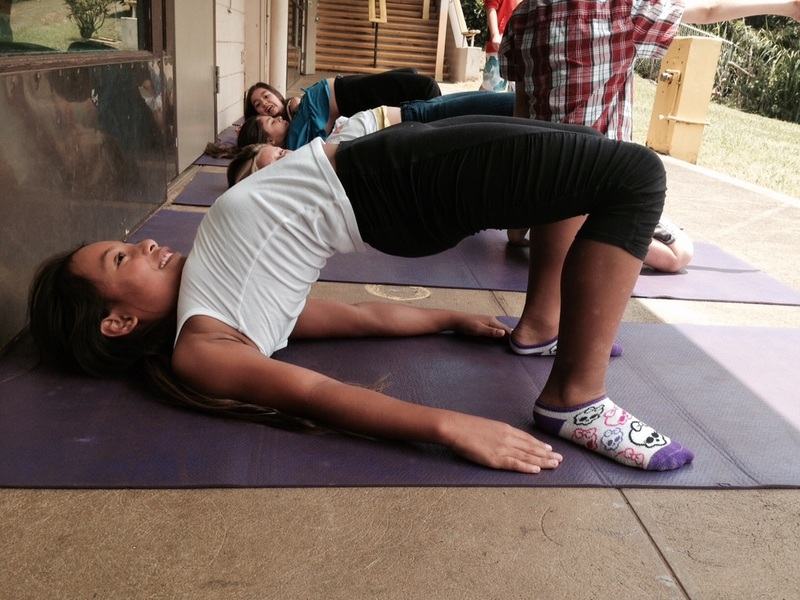 What is Keiki Yoga Kohala? 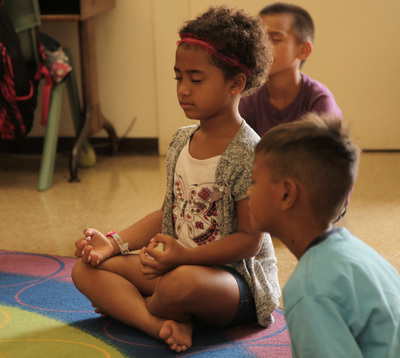 Keiki Yoga Kohala brings yoga into the classroom and serves all 345 students at Kohala Elementary School in North Kohala, Hawaii. We continue our commitment to our community in 2018-19 by working closely with the Ms. Lei Moore, the school counselor, to serve children with behavioral challenges. We also welcome yoga teacher Alexandra Kazimir to the program. Our program is a sponsored project of the North Kohala Community Center and made possible from community support far and wide. 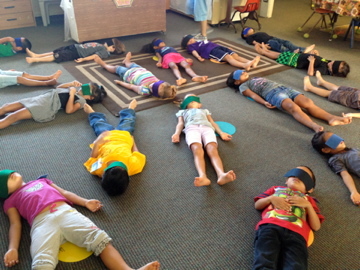 Please click here if you feel inspired to support the program!